Kanaris Travel has been established since 1987 and represents some of Europe's top tour operators. Our business has built up a reputation for proffesionalism & commitment to the tourist industury. Everything we do says something about our business from our quality of services to the enthusiasm of our staff. We offer the discerning traveler a solution to all their needs from a comprehensive choice of accomodation to interesting and unique excursions. 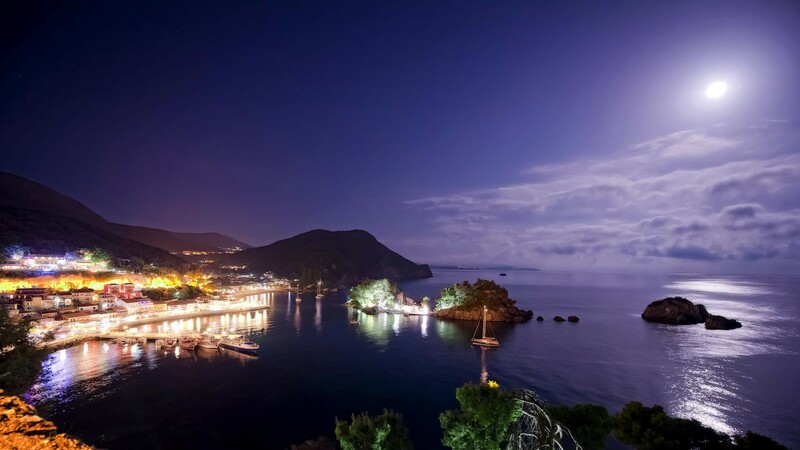 The picturesque town of Parga is located in Northwest Greece. Its lush vegetation, surrounding mountains and beautiful beaches have guests returning time & time again. The town bears a strong architectural testament to the age of Venetian rule and is dominated by the imposing Venetian castle. It has a cosmopolitan feel with colourful shops, many bars and tavernas and the locals are warm, friendly and welcoming. 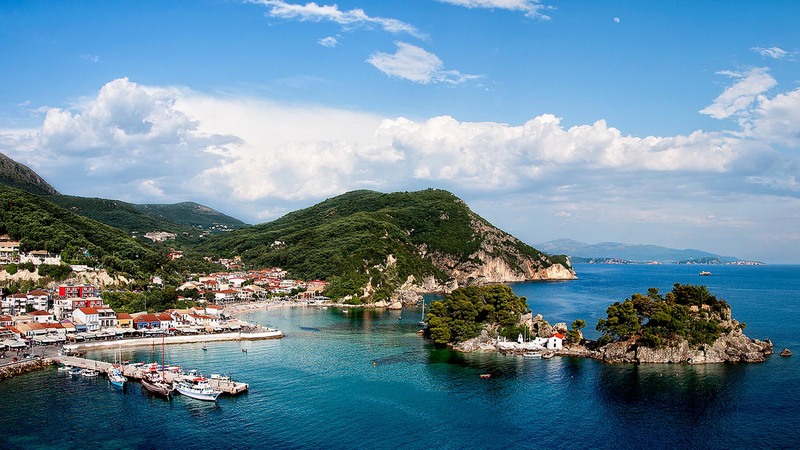 Parga has something to offer all ages, from beautiful walks through the olive groves, a good selection of water sports and for those just wanting to relax, the beautiful beaches and isolated coves. 2019 © Copyright Kanaris. All rights Reserved.